I get a lot of comments on my skin. I am sure that you can agree, being preventative and consistent with a skincare regime has paved the way for my skincare success. Here’s what’s on my bathroom counter, my favorite products from $2 to $200. I rub it all over my body before I get in the shower and presto! Silky skin. Rub this all over your body before you get out of the shower. Pat dry and thank me later! Pro Tip: This product is a dream on tough cuticles! Talk about a secret weapon! You most likely have a bottle of these softgels in your medicine cabinet. Pop one of these open for instant relief for dry lips, cuticles and winter skin. The Xoom system varies per insurance policy but I was able to get it for $30 through my dentist. Oral Health is a big part of my daily routine. Click here to find a dentist near you. Rapidlash works just as well as the pricy original! Use this cleanser in the morning to draw out overnight impurities from your pores while smoothing away buildup on the surface. If you watch my videos you know how much I love this product. I have been using it once a week along with the Terra Vitta Mask and am loving the results! Leave this yummy cream in your hair for 10 minutes for silky and long lasting results that will hold you through the day! Microcurrent Technology smooths wrinkles. I love this product, you have to check my IG Video under GLOW. I’m using it on my upper lip as well. Try it and use the STYLE40 for a great discount! I make sachets from the lavender in my garden to protect woolens and keep stored clothes fresh. As far as a sugar scrub I like to use brown sugar, honey, dried lavender, cocoa butter, jojoba oil, and whatever essential oil I’m in the mood for! 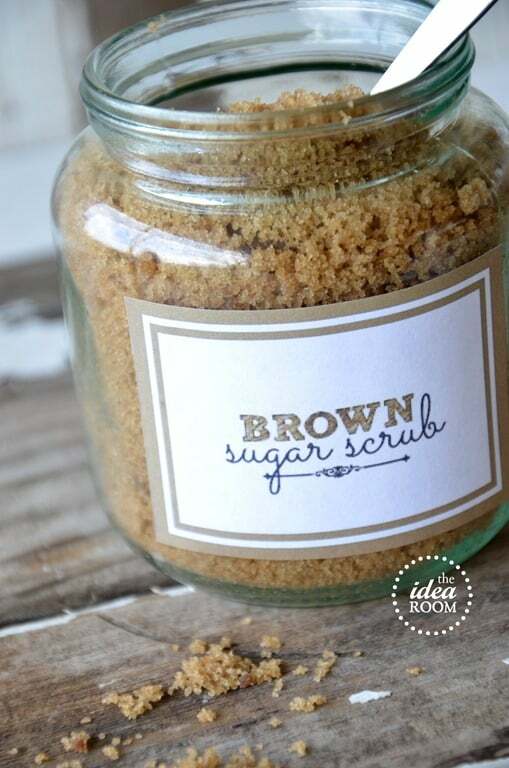 Scrub on before you jump into your your shower for a polished glow! We asked you answered! 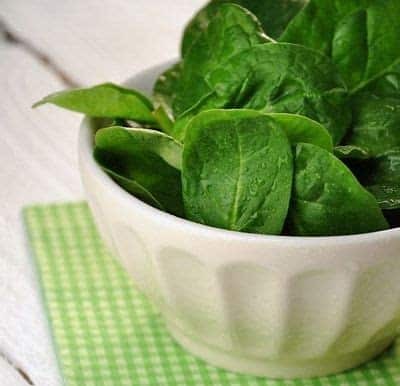 @tonyacarrera blends spinach with a bit of yogurt for under your eyes! 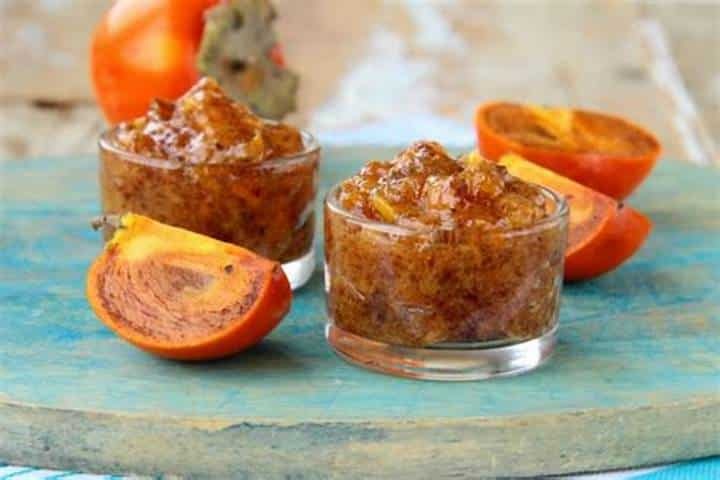 This persimmon mask will brighten your skin and make it feel so soft. Persimmons are packed with Vitamin A, E and carotene which assist in promoting a natural glow. 1. 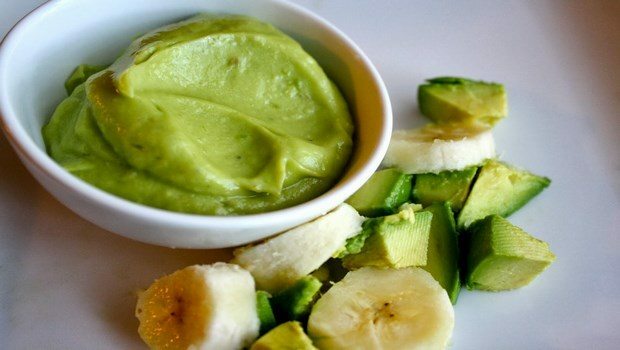 Combine ingredients and mix to form a paste. 2. Use a mask brush to apply to face or massage onto the skin. 3. Allow to set on skin 10-15 minutes. 4. Rinse off with soft wash cloth and warm water. Mash up unripe persimmon face mask – it tingles!